However, 37 are available from other sellers. 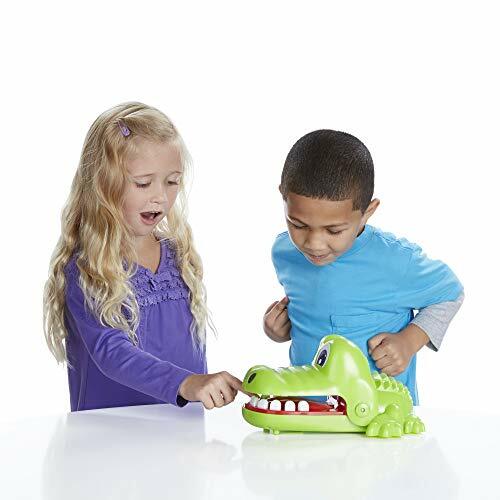 Watch out for the cranky croc's chompers! 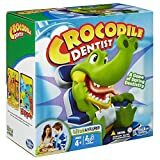 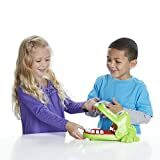 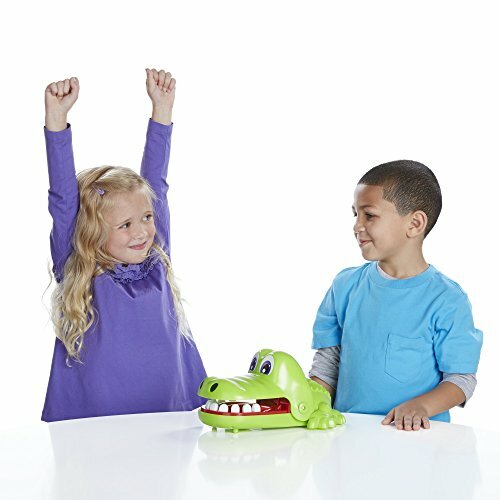 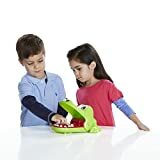 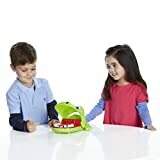 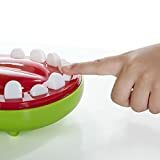 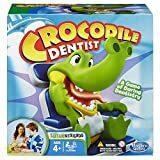 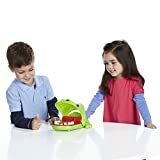 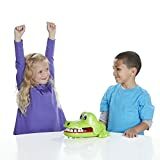 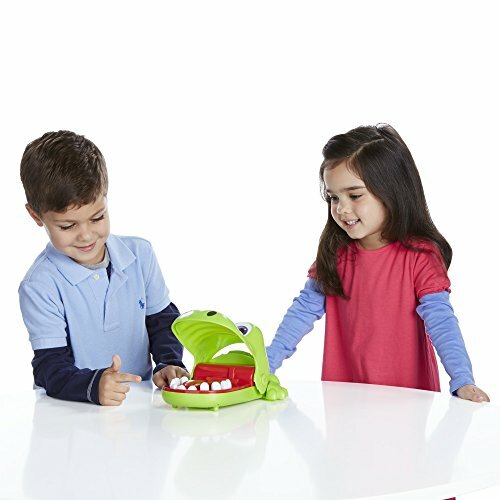 This hilarious Crocodile Dentist game challenges you to watch out for Silly Jock Croc's sore tooth. 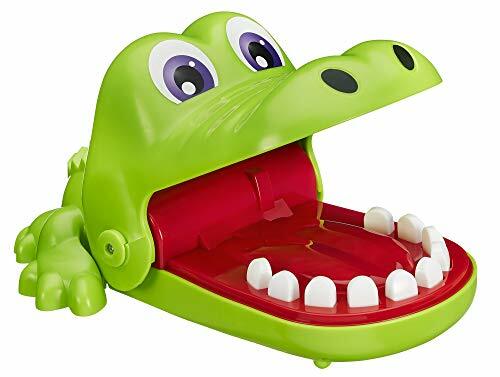 When you press down on a tooth, he'll chomp if it's sore! 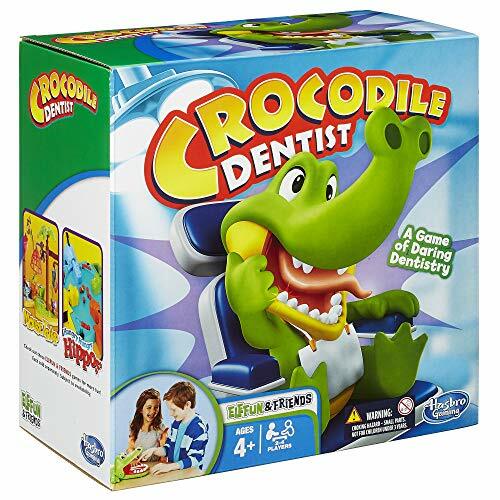 You lose if he chomps you, but if your daring dentistry is better than anyone else's, you'll win!